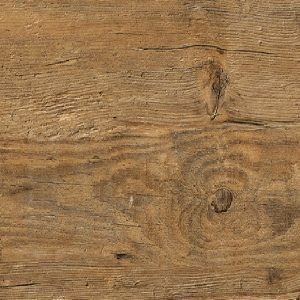 Getting that beautiful, rich aesthetic of natural wood does not always mean that you have to invest in the real thing. 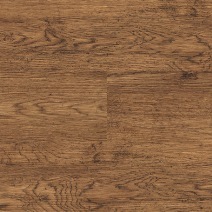 Polyflor Camaro flooring is one of the practical alternatives that you can pick to achieve this. 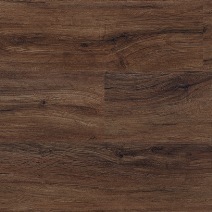 The range consists of luxury vinyl tiles that look like wood. 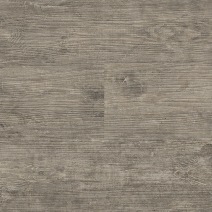 The tiles have authentic surfaces that make it easy to replicate the appearance of natural wood. 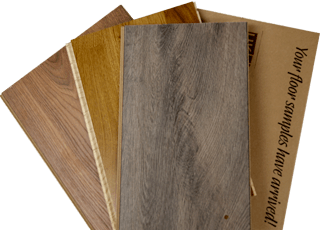 At UK Flooring Supplies, we carry the Polyflor Camaro line to offer our customers a diverse selection of options when it comes to interior floors. 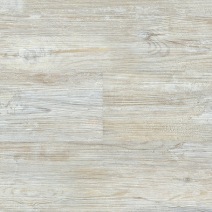 Polyflor Camaro can be used for residential applications and light commercial ones as well. 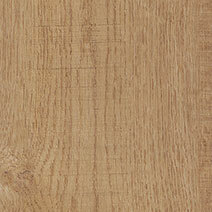 With Polyflor Camaro, you get the beauty of wood without the maintenance demands. 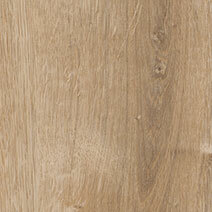 Vinyl tiles don’t suffer the risk of rotting from water exposure. They also have less cleaning requirements than real wooden floors. 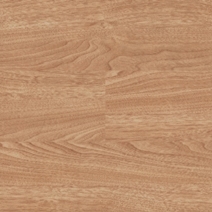 Polyflor uses polyurethane reinforcement that boosts the lifespan of the tiles. You won’t need to spend on expensive cleaning agents and regular professional cleaning to keep the tiles in good condition. The tiles are made of 40% recycled materials, which reduces your carbon footprint whether you are decorating an office or bedroom. 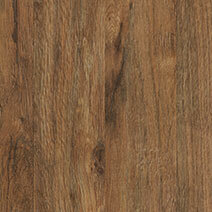 The low VOC emissions of this product improve the indoor quality of your home. 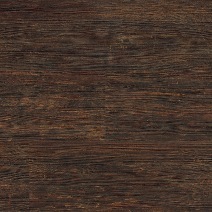 Polyflor Camaro flooring is available is a broad range of shades. 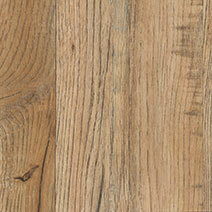 Customers of different preferences will find a shade that suits them. 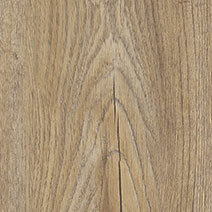 The colours vary from darker options like Midnight Ash to the warm brown of American Oak to the bright White Limed Oak. 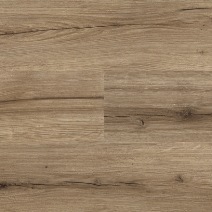 You get significant creative freedom when working with this Polyflor flooring because it supports feature strips, marquetry and coordinative grouting. 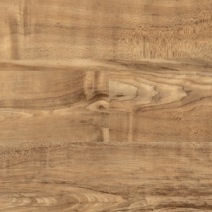 Polyflor Camaro is BRE Global A+ Rated and has a 0.33 mm wear layer. 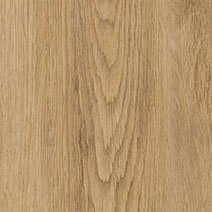 Browse the Polyflor Camaro collection at UK Flooring Supplies to find a product that meets your requirements.